“Where are all the Asian Rockstars in North America? 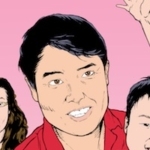 In an era of Trump and his daily challenges to diversity, can an Asian music superstar emerge from all this chaos?”…these are the questions being asked by Barbara K. Lee’s new documentary Sing My Song, the first project kicking off the strategic partnership between Hatchfund and CHOPSO. 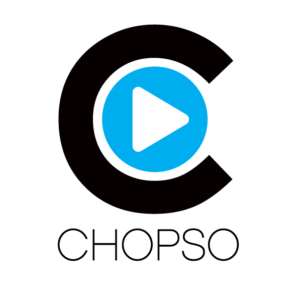 Executive Producers Koji Sakai and Quentin Lee, founders of CHOPSO, brought the Canadian filmmaker’s project to Hatchfund for crowdfunding. Combining a non-profit fiscal sponsor and a crowdfunding platform, Hatchfund serves as a one-stop shop for filmmakers who receive 100% of their donations. Hatchfund’s fees are paid by donors on top of their donations. 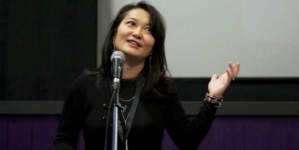 Both producers Koji Sakai and Quentin Lee had past successes with raising funds for their projects via Hatchfund, so it was only logical to set up a partnership between CHOPSO and Hatchfund to provide global Asian filmmakers a relationship to CHOPSO and this amazing tool to raise finances for their projects. 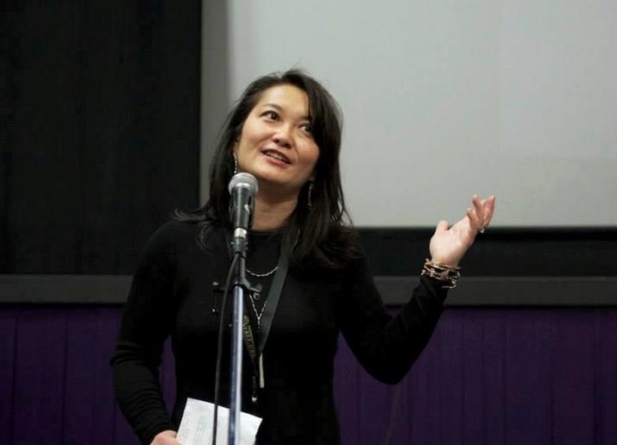 Barbara K. Lee is an independent filmmaker in Vancouver, Canada who has been an award winning broadcast journalist and reporter for the Canadian Broadcasting Corporation (CBC) and the winner of the National Film Board (NFB) of Canada’s Diversity award Pacific/Yukon. Her NFB produced documentary BETWEEN THE LAUGHTER aired on CBC and PBS Northwest. As a songwriter she uses her Chinese name Kayee Lee. Top Photo by Julian Fok and Photo on Video by Jennifer Lee. Support her campaign for Sing My Song on Hatchfund today!